Leider nur 1:1 beim SKN. 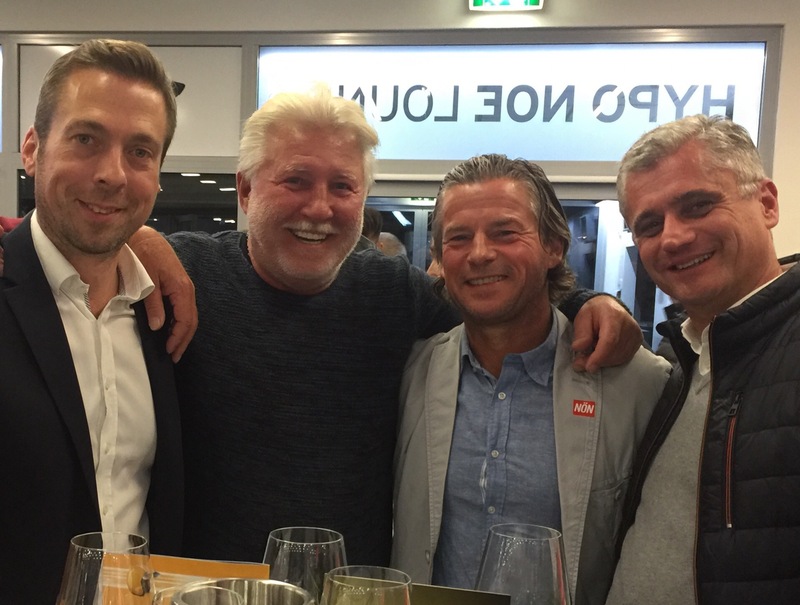 Wir feiern trotzdem mit den Fussballlegenden Franky Schinkels und Willi Kreuz. This entry was posted on Samstag, 23. September 2017 at 19:39 and is filed under Politik. You can follow any responses to this entry through the RSS 2.0 feed. You can leave a response, or trackback from your own site.